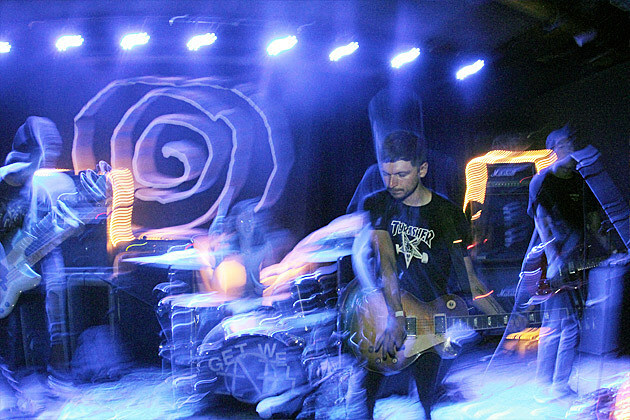 Noisy shoegazers Whirr going on tour with slowcore/emo-gazers Cloakroom that hits Chicago on September 23 at Beat Kitchen with Sad Actor and Airiel. Tickets for that show are on sale now. Whirr also just announced a new LP, titled Sway. Check out the first single from that below. Full tour schedule and more at BrooklynVegan.